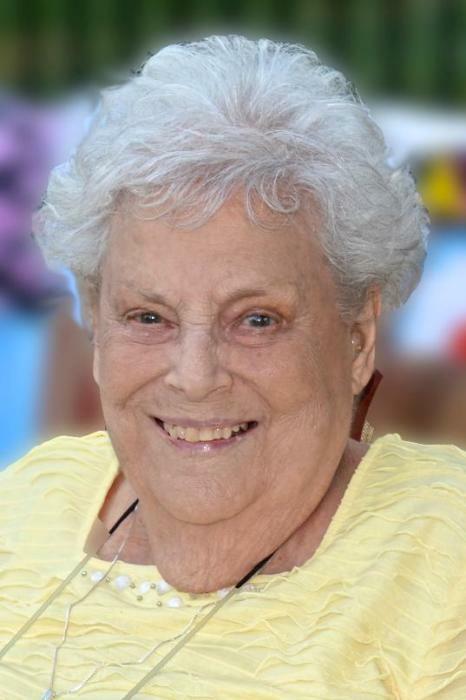 Perry, Helen E. (née Simon), 93, on July 13, 2018. She was preceded in death by her devoted husband Andrew V. Perry. She is survived by her loving children Helen “Lynne” Fala (Herman) and Andrea Sweeney (Bern); cherished grandchildren Danielle Regan (Dennis), Allison Tester (Brian), Daniel Sweeney (fiancée Desiree Kiss), and Kevin Sweeney (Michele); and 7 great grandchildren. Relatives and friends are invited to her viewing on Thursday, July 19, 2018, from 9:30 am to 10:30 am at the John J. Bryers Funeral Home, 406 N Easton Rd., Willow Grove, PA 19090. Funeral Mass to follow at 11 am at St. David RC Church, 316 N Easton Rd., Willow Grove, PA 19090. In lieu of flowers, donations can be made to Willow Tree Hospice, 616 East Cypress St., Kennett Square, PA 19348.